Baja Fresh Express is located in the Titan Student Union Food Court where you’ll find eating well is a way of life and a state of mind. We believe in real food made with passion, for real people. Food that’s always prepared by hand from real recipes and real farm fresh ingredients, not pre-packaged. Life should be full of variety, zest and positive energy. Energized by good health and good nutrition. 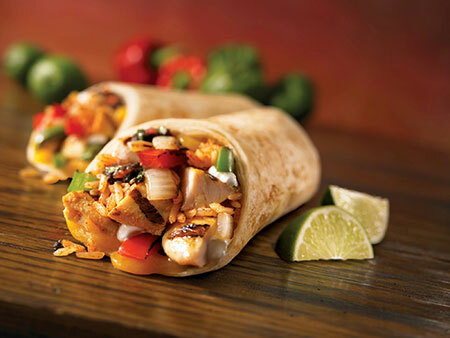 We invite you to Eat Well and Live Fresh by making Baja Fresh Express a part of your active daily lifestyle.